The chapters describe long-standing programs and courses in the US, Canada, the UK, and Spain, and each one presents an exemplary model for teaching that can be replicated or adapted in other institutions. Each contributor responds to fundamental questions at the core of any translation course – for example, how is translation defined? What qualifies students for admission to the course? What impact does the institutional site have upon the course or pedagogy? 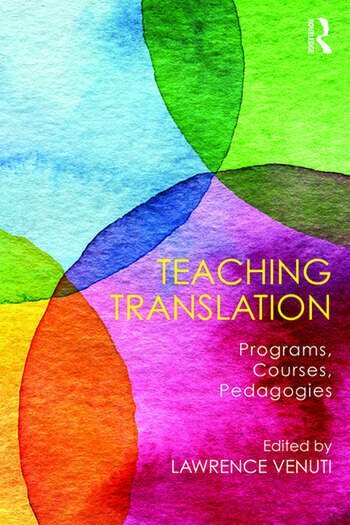 Teaching Translation will be relevant for all those working and teaching in the areas of translation and translation studies. Additional resources for Translation and Interpreting Studies are available on the Routledge Translation Studies Portal.